The Hypnotherapy Foundation course is held over 3 weekends in the classroom where students learn the basics of inducing hypnosis safely and appropriately. Our Foundation course allows learners to practice the basics of hypnosis including inductions, deepening techniques and hypnotic phenomena under the watchful eye of the lecturers. We believe that this is the best preparation for further studies and provides learners with the basic skills needed to induce hypnosis safely and appropriately. There is an element of continuous assessment of learners throughout the course and during the final weekend learners will undertake a multiple choice written and, practical exam. 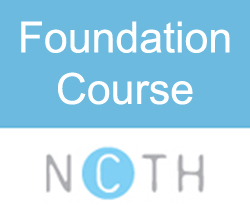 On successful completion of the Foundation course learners will be awarded the NCTH Ltd. Foundation Certificate in Therapeutic Hypnosis and will be invited to apply for Associate/Student Membership of The National Hypnotherapy Society. The Foundation Course is now also accredited by CERTA – learners have the option to gain this additional accreditation. This involves completing portfolio based worksheets and learning diaries in addition to the multiple choice written and practical exam. Learners who have studied elsewhere are welcome to telephone initially for an informal chat in order to determine their most suitable entry level. Next Courses start Spring 2018! 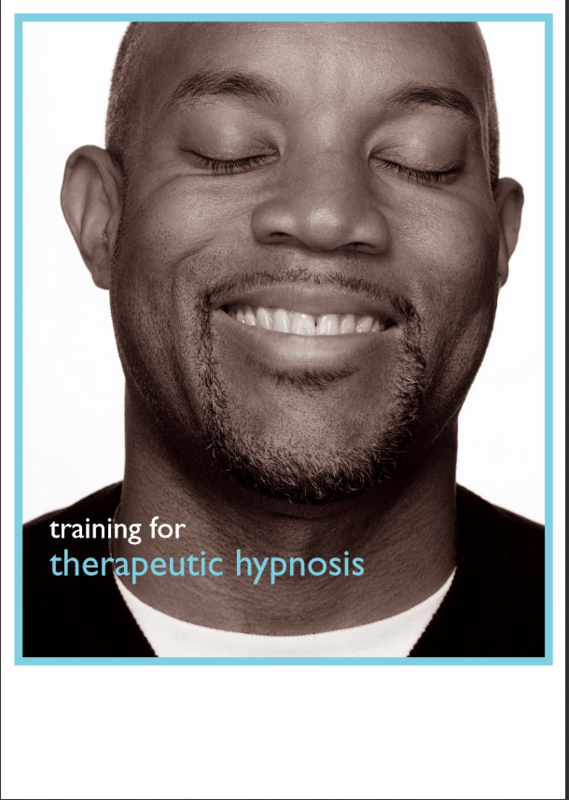 This course is suitable for anyone interested in hypnotherapy. We have a variety of learners – some who are looking at a completely different career change, some who are looking to utilise Hypnotherapy within their current work and some just looking for a very interesting course about a fascinating subject. There are no formal entry requirements for this course however, learners need to complete a brief application form and must provide the names and contact details of 2 referees. Generally the course is scheduled over 3 alternate weekends (6 days in total), Saturday and Sunday 10.00am-5.00pm. Course Cost: £480 + £35 exam fee – fees can be split over the duration of the course at no extra cost.